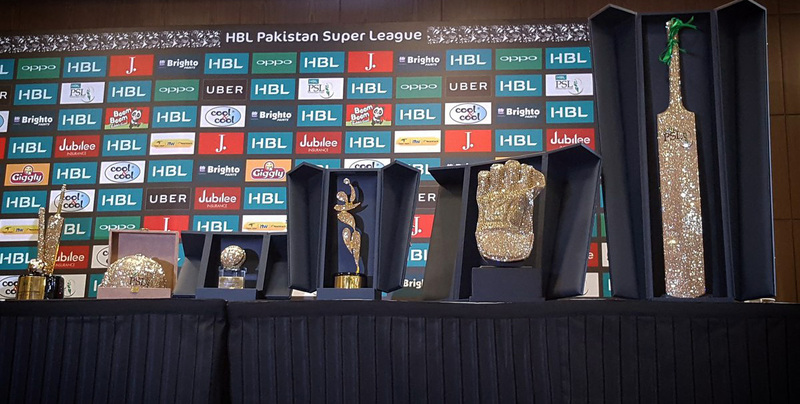 The Trophy for the HBL Pakistan Super League (PSL) 2018 edition was unveiled today at the Dubai Cricket Stadium. 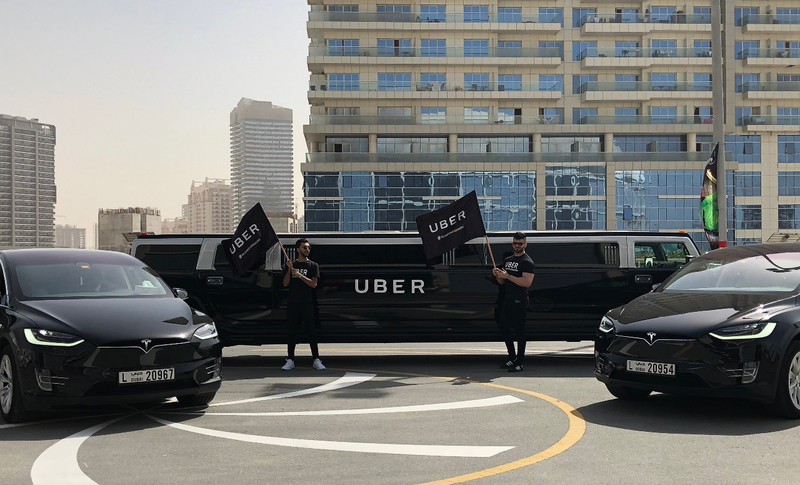 Before the Trophy unveiling at the Stadium, a special ‘Uber Trophy Handover’ was carried out. 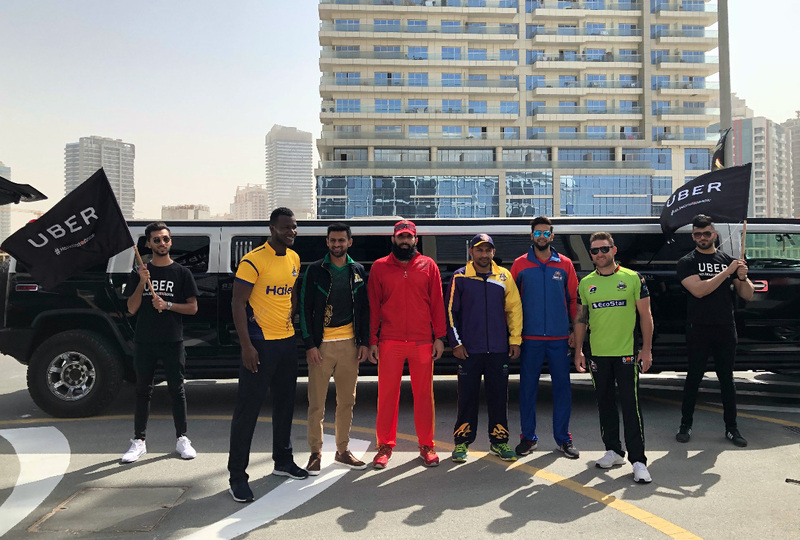 At the Me’aisem City Center, the Trophy was received by captain of the reigning champions Peshawar Zalmi Daren Sammy who was driven to the venue in an Uber Limousine, the captains of the five other franchises Brendon McCullum (Lahore Qalandars), Shoaib Malik (Multan Sultans), Misbahul Haq (Islamabad United), Imad Wasim (Karachi Kings) and Sarfraz Ahmed (Quetta Gladiators) were also present in the Limousine. Besides the Uber Limousine, the car fleet included two Teslas. 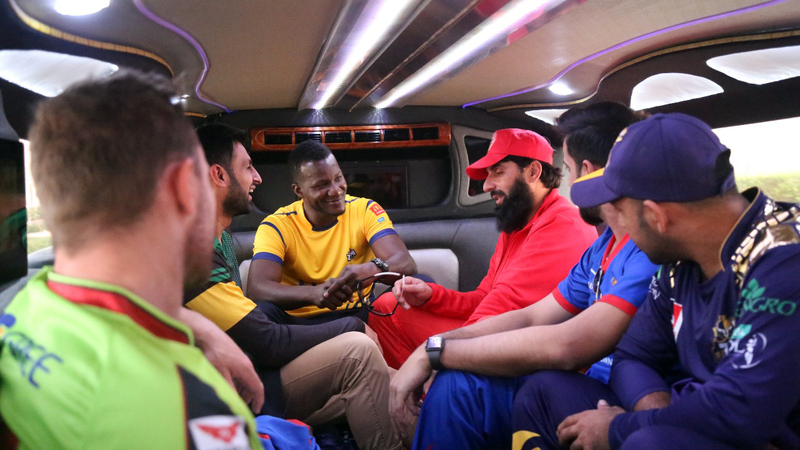 Sammy and the rest of the captains were driven to the Dubai Cricket Stadium (DSC) where the Trophy was unveiled. Speaking on the occasion Chairman PCB Mr. Najam Sethi thanked all stakeholders for making the tournament a reality for the third year in the running. Chief Marketing Officer of HBL Mr. Naveed Asghar wished the participating teams the very best for the tournament and vowed to continue HBL’s support for the prestigious league. Meanwhile, this year three new individual award trophies have been added for best performers in the league. 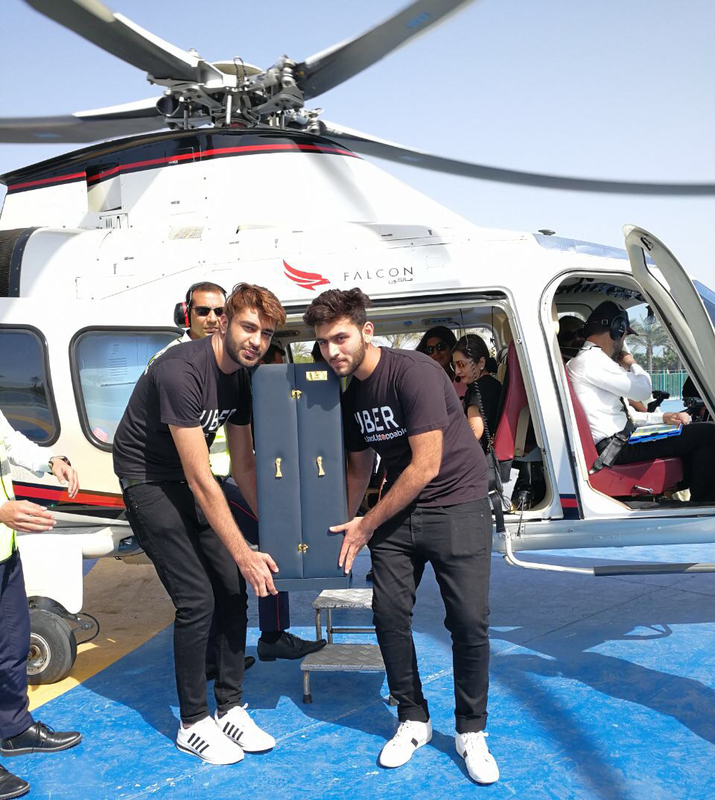 This post: HBL PSL Trophy unveiled amid fanfare appeared first on HBL PSL Pakistan Super League.